For decades, Suburban Volvo Cars has been committed to delivering an exceptional experience by offering the highest level of customer satisfaction. Whatever your auto needs, look to Suburban Volvo Cars, as our reputation speaks for itself. Awards/Accolades include: #1 Selling Volvo Dealer in MI. and Highest Level of Customer Satisfaction for 15+ years. 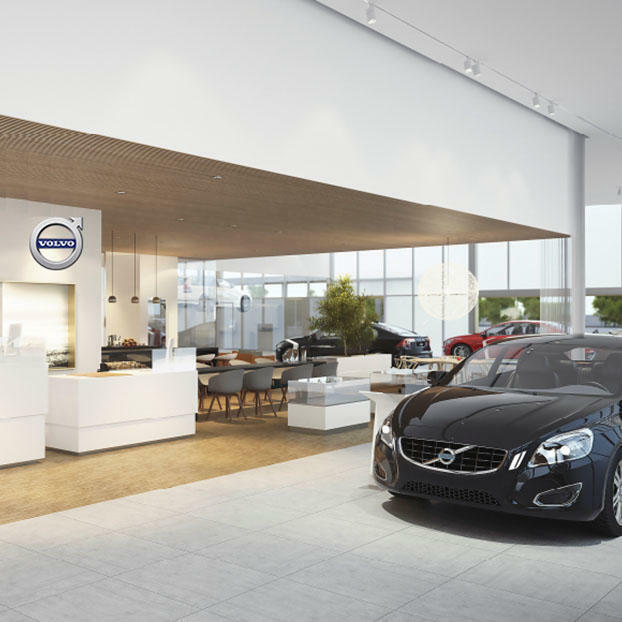 Most recently we've been recognized as "2016 Volvo Cars of North American Retailer of Excellence Award". This award speaks of a handful of Volvo Dealers who go above & beyond all aspects of their dealerships operations, including exceeding customer satisfaction for sales/service & outstanding parts & accessory sales. Plus, our employees all meet Volvo's extensive required training. Make the Choice...to Suburban Volvo Cars Today!